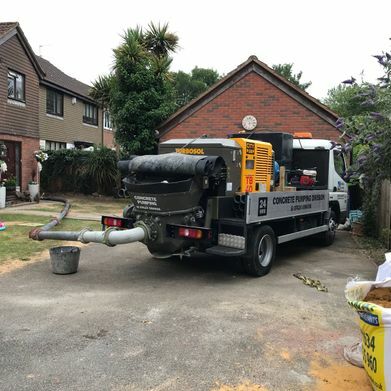 The delivery of concrete is typically a messy and expensive process, eradicate any such problems with Sedona Civils LTD.
From our base in Kent, our team has 24 years industry experience to provide clients across South East England with the latest concrete pump technology, ensuring a high-quality service at an affordable price. 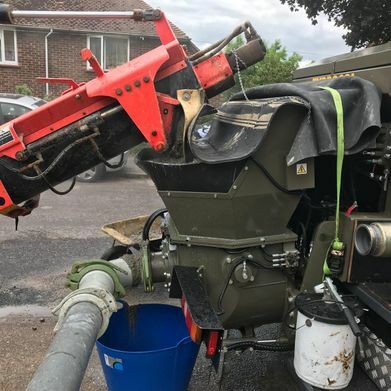 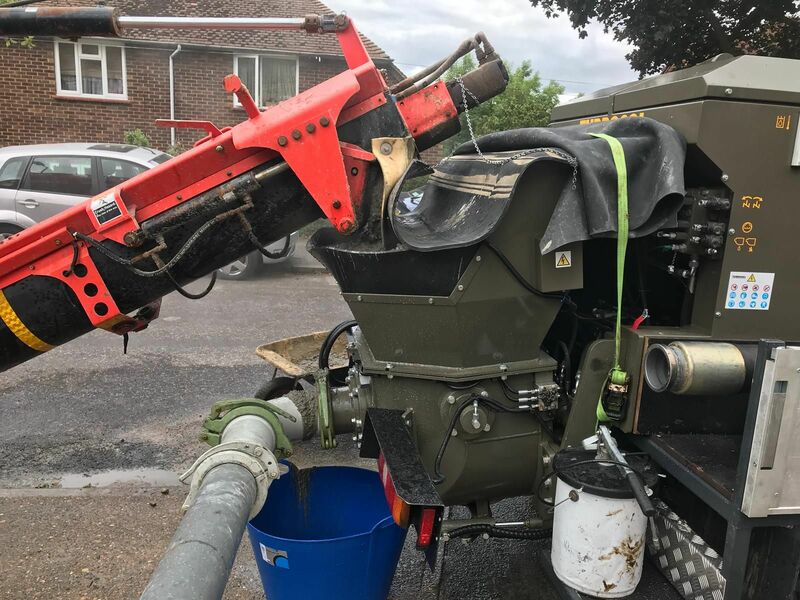 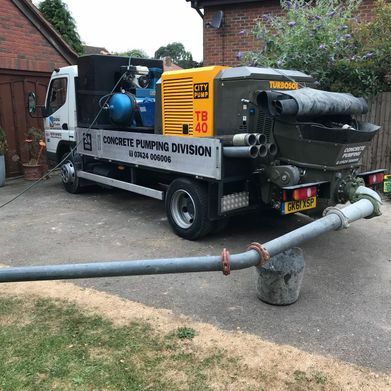 With the use of a concrete pump, the chances of mess are minimised, with large loads of concrete able to be pumped and spread across a large area to ensure a quick and effective service. 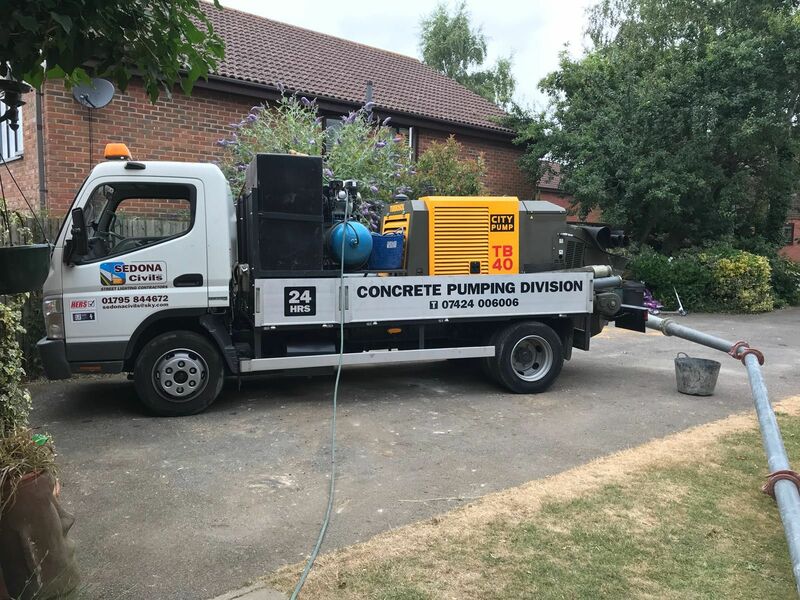 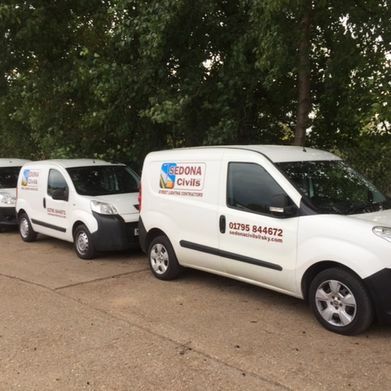 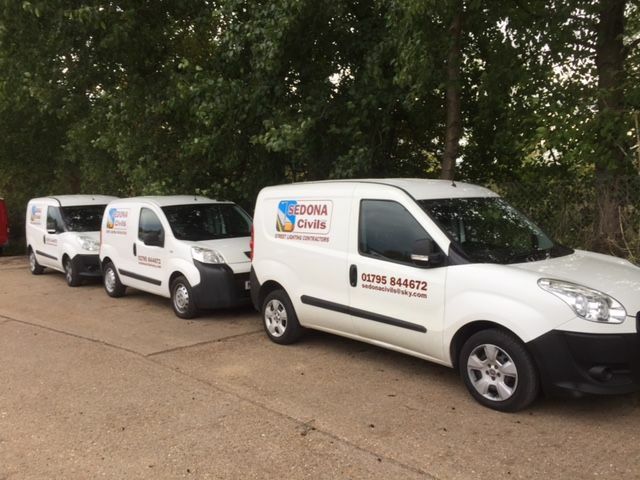 The main aim of all jobs we undertake is to leave the site clean and undisturbed, with our pump allowing us to complete the job without getting close to your property. 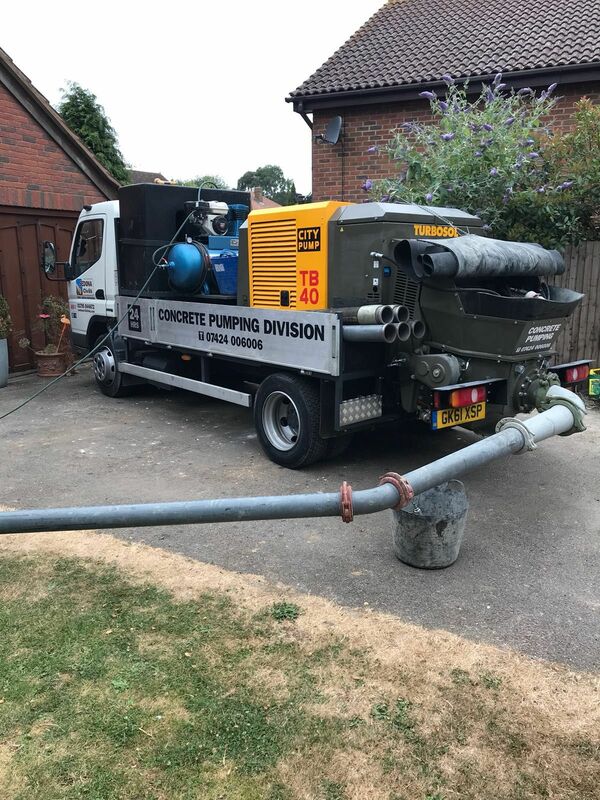 Our expert pump operators will arrive on site to assess all your specific requirements, ensuring that we mix and deliver the amount and type of concrete you desire. 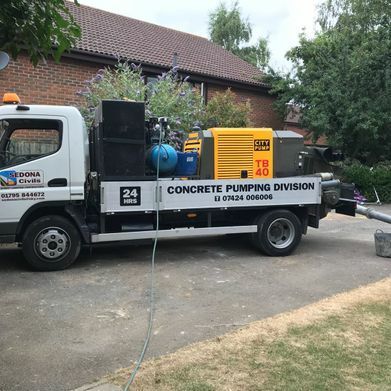 Why Should You Pump Concrete? 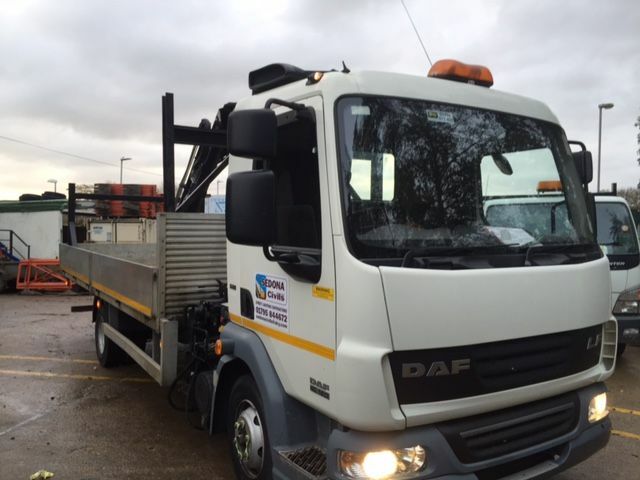 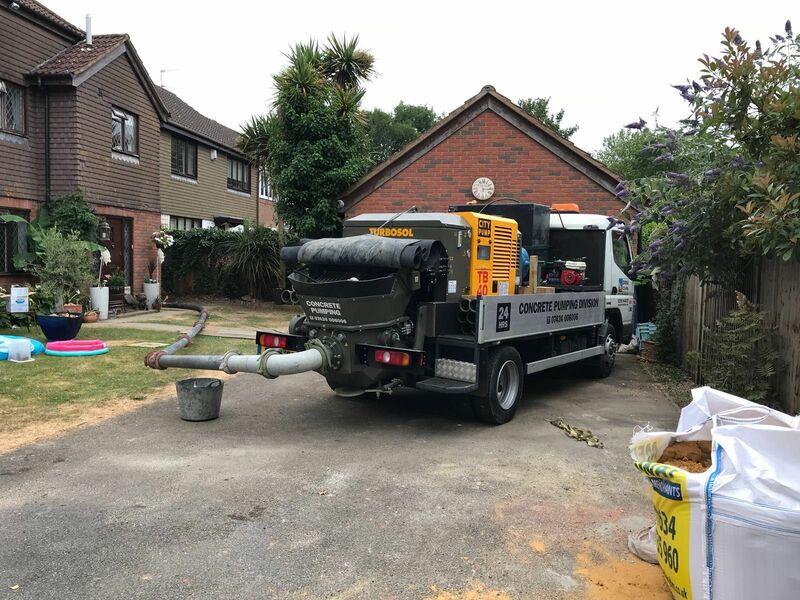 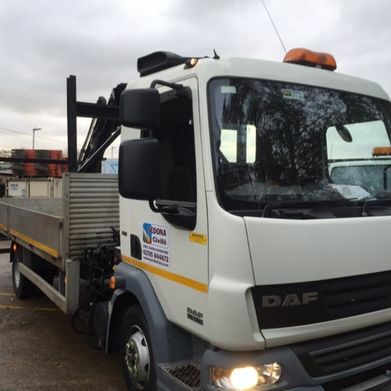 CONTACT ONE OF OUR EXPERT concrete pump operators for the delivery service we provide to clients across South East England from our base in Kent.